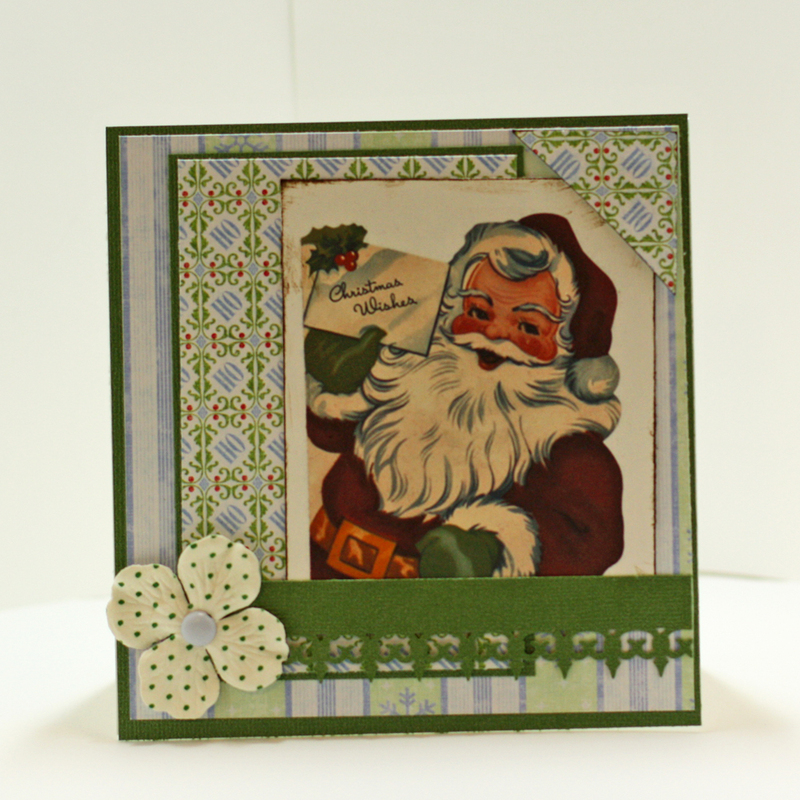 I worked on some Christmas cards this weekend (I know I'm behind schedule compared to die hard stampers). I always turn to challenges and sketches for inspiration so I played along with a few challenges. 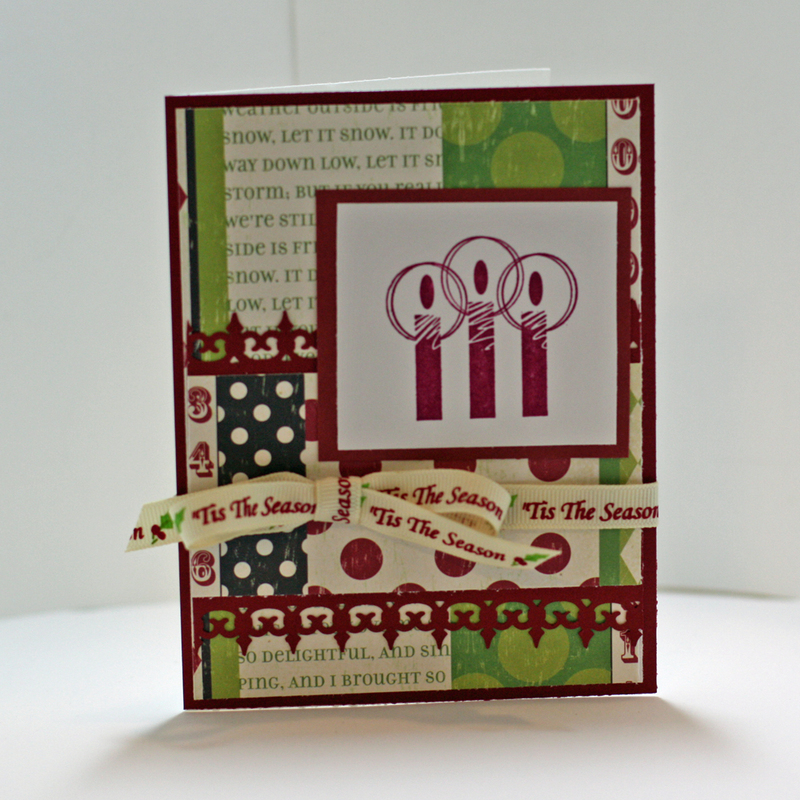 Crazy4Challenges had a "wrap it up" challenge. 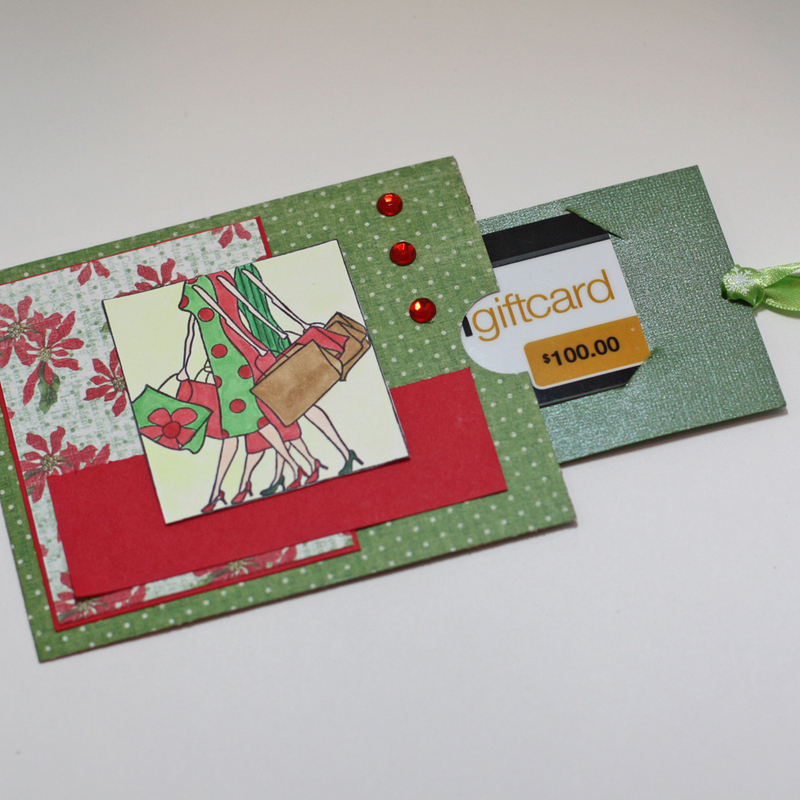 I made a gift card holder. 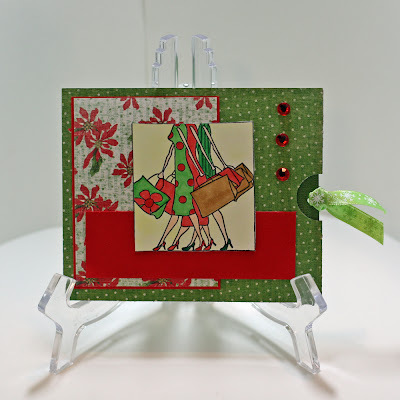 My next card uses the sketch from Sketch Saturday and a digital image. I also used K&Co. papers for this one. The third card I made uses the sketch at The Sweet Stop.